THE changes at South Fremantle this off-season have continued with another great and favourite son of the Bulldogs deciding to retire while another former AFL player has decided to return in 2019. 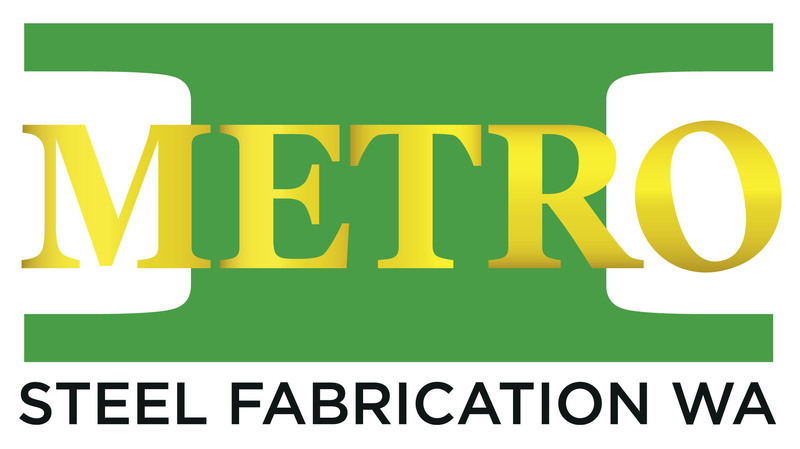 On the back of the retirements of Ashton Hams and Ryan Cook, and the departure of Shane Hockey, at the end of the 2018 WAFL season, Cory Dell'Olio has decided to join the trio on the list of outs for the Bulldogs in 2019 along with the ever-popular and dedicated Jarrod Parry. 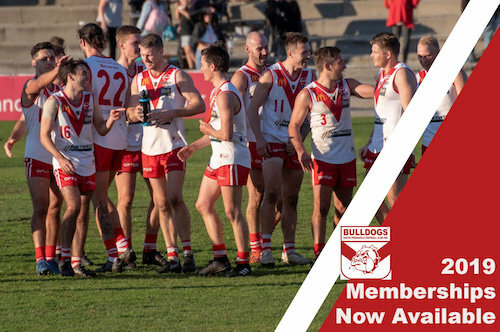 It's not all about the departures for South Fremantle looking to 2019, though, with the Bulldogs entering the season on the back of three successive second-place finishes at the end of the home and away seasons, and preliminary final appearances under coach Todd Curley. 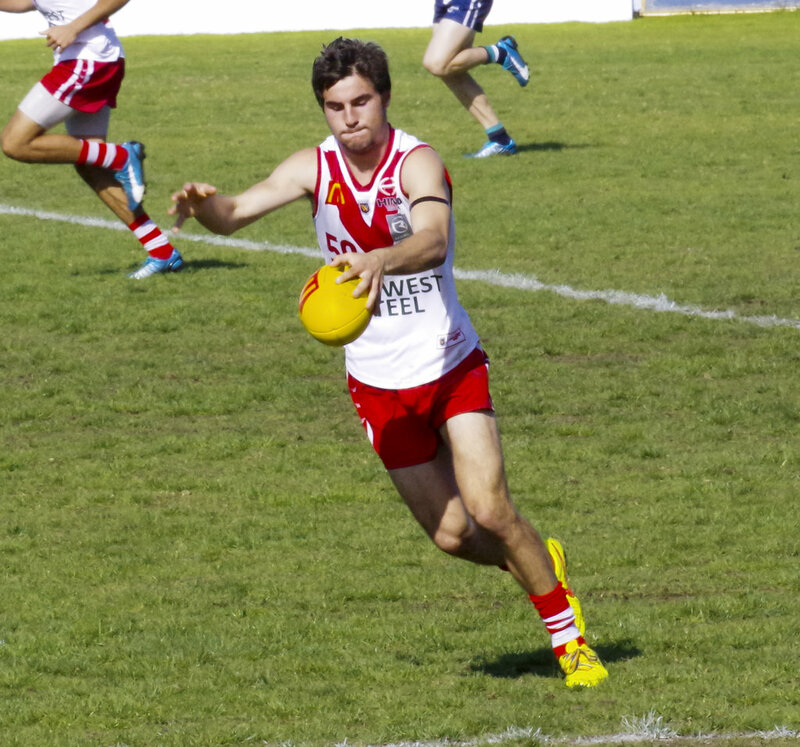 Talented left-footer Kade Stewart has decided to return to South Fremantle for 2019 with the former Hawthorn player having played back home at Katanning in 2018 on return from the Hawks after his AFL career came to an end prematurely. Jye Depane has also returned to the Bulldogs while Brandon Donaldson, Chad Pearson, Jake Florenca, Noah Strom, Josh Collard and Jason Maskos have all confirmed they will be part of South Fremantle's future by signing on for a further two seasons. 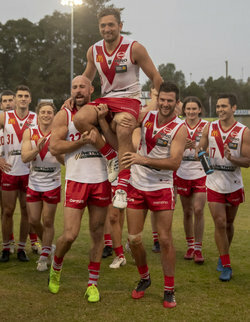 Dell'Olio put together a tremendous career with South Fremantle both before and after his time in the AFL with Essendon, but the 28-year-old has decided to call time on his 109-game, 225-goal career with the Bulldogs. Dell'Olio made his debut with the Bulldogs in 2008 and by 2009 had become a key member of the forward-line, kicking 34 goals for the season and playing in the premiership triumph. He then had a brilliant 2011 kicking 55 goals and playing state football with his performances leading to his 16-game, three-year AFL career with Essendon. He returned to South Fremantle in 2015 and had a good impact kicking 33 goals from 16 games before unfortunately he had to sit out all of 2016 due to the Essendon banned players drama. But his return in 2017 was outstanding as he went on to boot 53 goals and then kicked another 30 in 13 games in 2018. The preliminary final loss to West Perth at Fremantle Community Bank Oval will now be the last of his WAFL career. "Cory feels that the time is right and the future is in great hands with a strong young group of players coming through," South Fremantle football operations manager David Depane said. "From a club view Cory has been fantastic for us over the last few seasons since his return from Essendon. 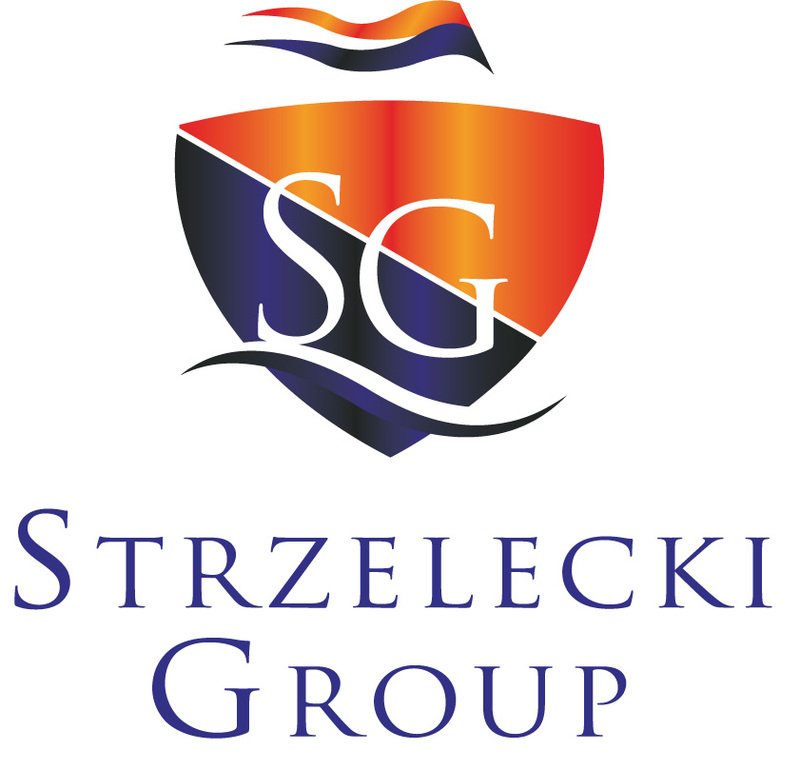 He has provided great leadership and guidance to our young players." Stewart will be a significant inclusion to the South Fremantle team. 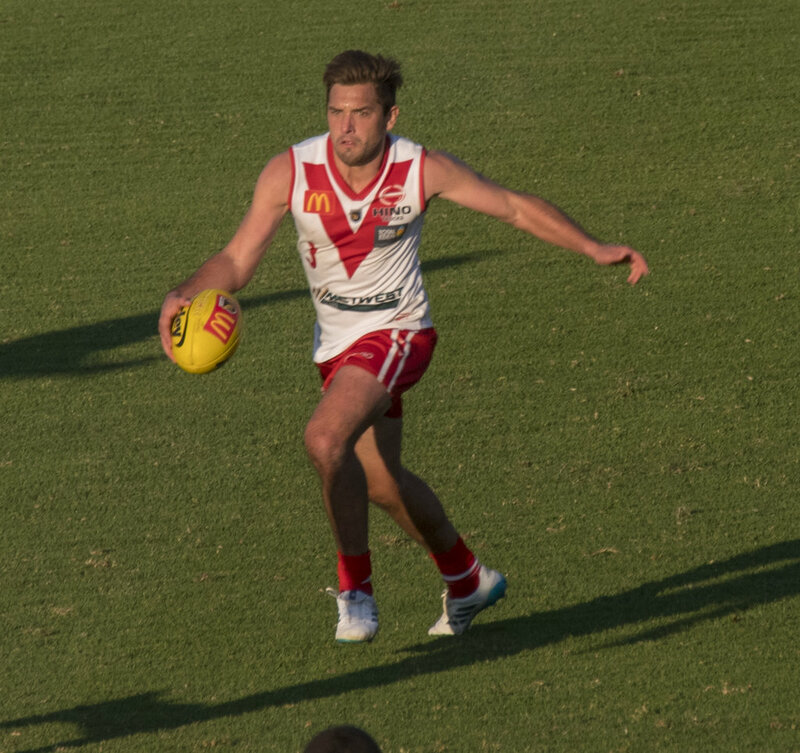 Having returned home to Katanning in 2018 after his time in the AFL with Hawthorn where he did play seven games, he returns to South Fremantle and the classy left-footer will become a key part of the midfield. He had a brilliant season back with Katanning winning the Leo Graham Medal as the league's fairest and best player. Another player who was outstanding in the Upper Great Southern Football League was Jye Depane who finished third in the Leo Graham Medal vote count behind Stewart. 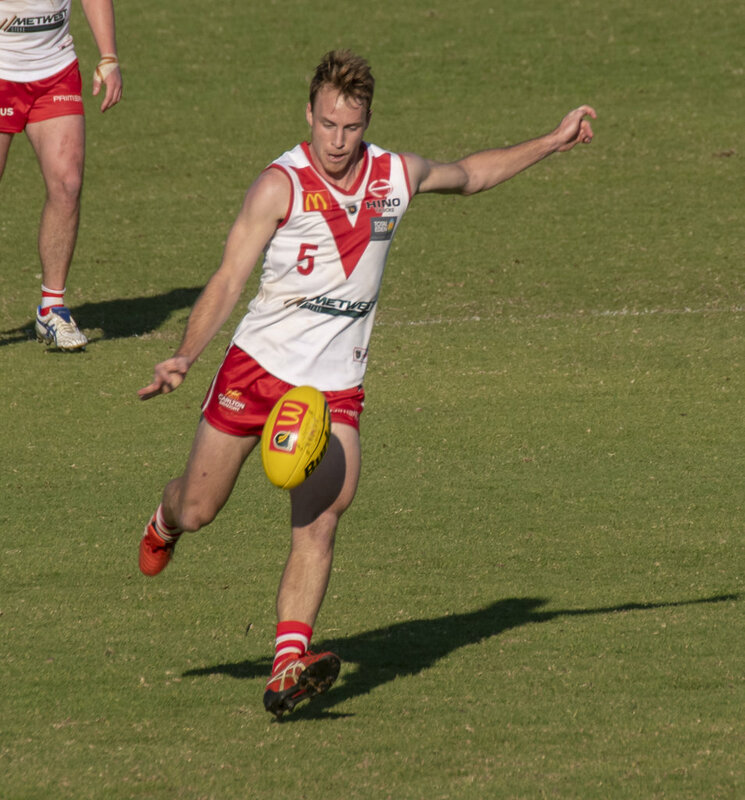 The 22-year-old had a tremendous season and was part of Boddington's premiership triumph as he now makes his return to WAFL ranks with South Fremantle in 2019. Meanwhile, one of the club's most popular, loyal and dedicated servants Jarrod Parry has also decided to call time on his WAFL career. Having endured a horror injury run in his career highlighted by three knee reconstructions, he has remained the ultimate club man and an outstanding contributor on the field when healthy. It was a great story for the 2017 Roy McGuinness Medal winner as reserves fairest and best to make it back into the league side in 2018 and now he moves on from his WAFL career with 37 games under his belt.